*How will you input the screen(s) to be printed? For 2 sided signs, you may upload a screen for the back for a $20 set up fee. 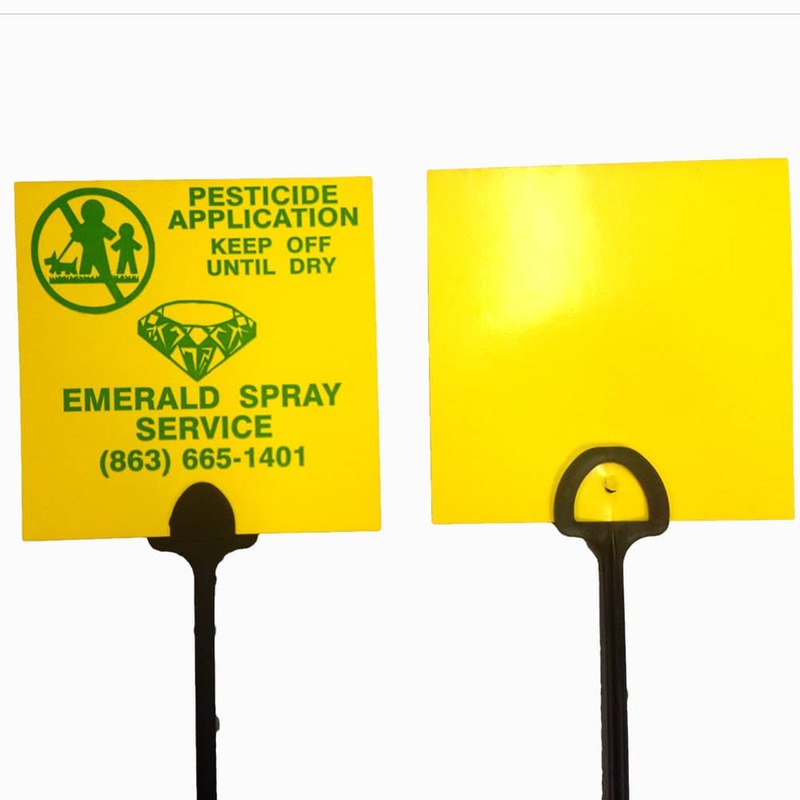 Our BMC Marking Signs are a great way to advertise your business. Place them in your yard or along the road, either way, your sign won’t be missed! Our black step stakes are made of heavy-duty plastic to make sure your signs stay secure. Any two-sided signs/cards are folded. Customer must fold the sign/card on creased line.